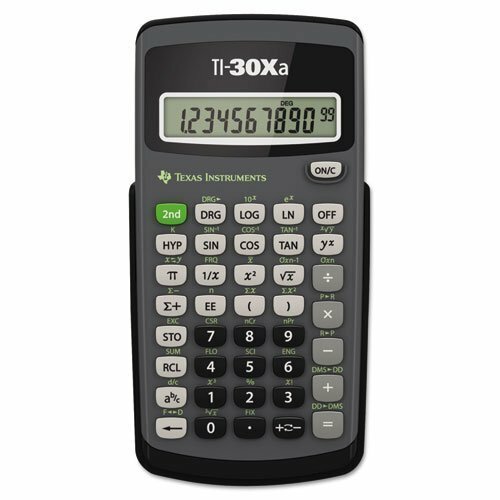 Performs basic scientific and trigonometric functions. Ideal for general math, pre-algebra, algebra 1 and 2, trigonometry and biology. Features conversions and fraction calculations. Performs basic scientific and trigonometric functions. Ideal for general math, pre-algebra, algebra 1 and 2, trigonometry and biology.